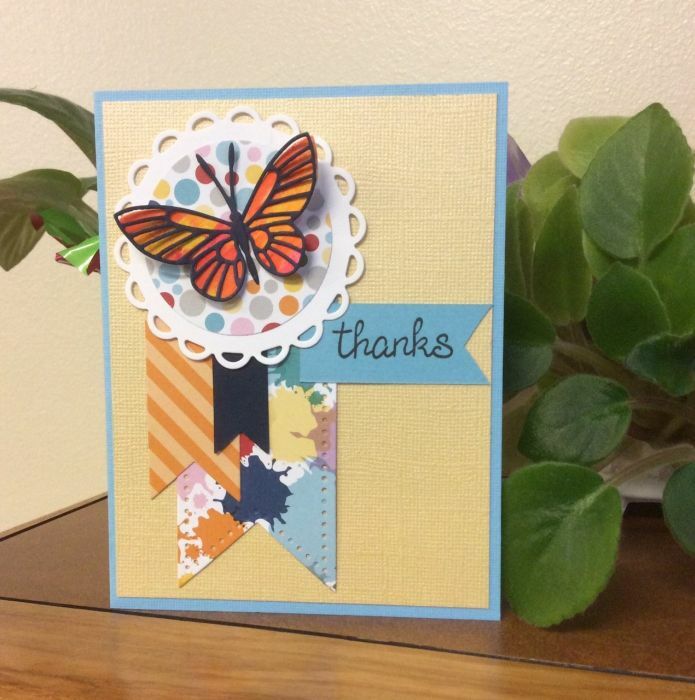 I used the current Paper Players Sketch, #259, when I created this card. The larger die-cut circle is colored with a blend of Gelatos and those colors are repeated throughout the other elements. Thanks for visiting today. 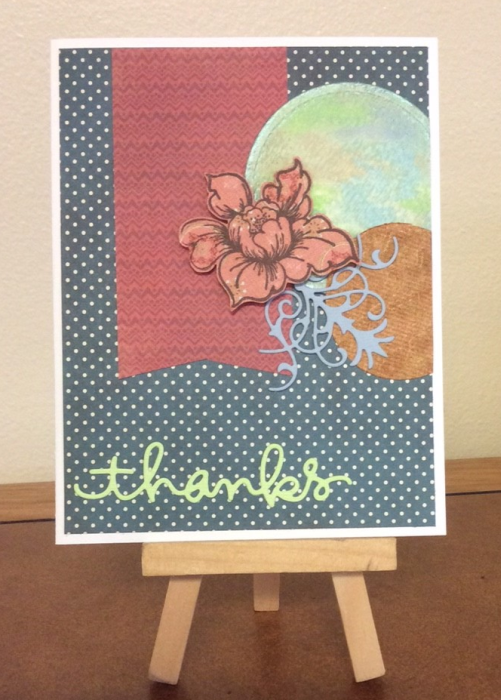 For this card, I was inspired by Shari Carroll at Online Card Classes “Watercolor for Cardmakers” class. 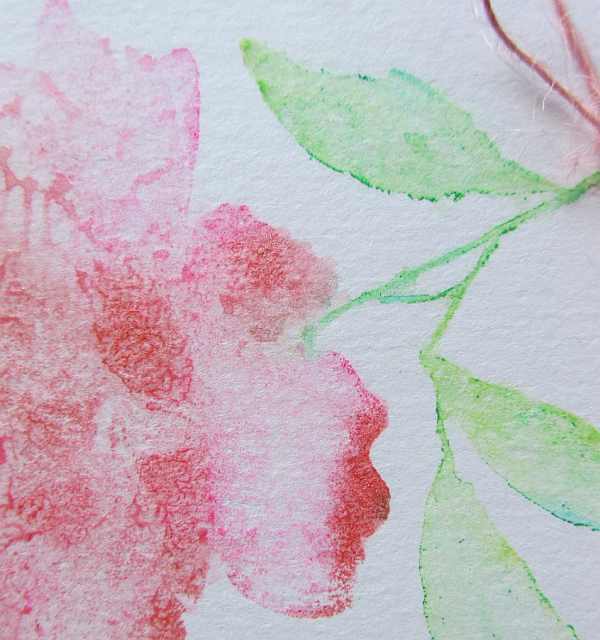 I used Gelatos to color the flower direct to rubber and applied water to create this great watercolor effect. 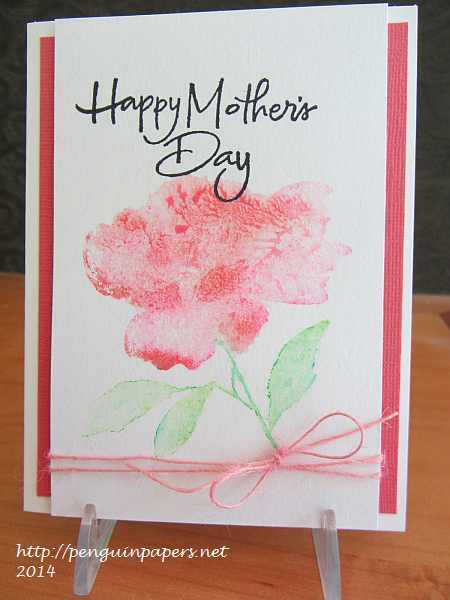 The design of the card is very simple to show off the pretty flower. 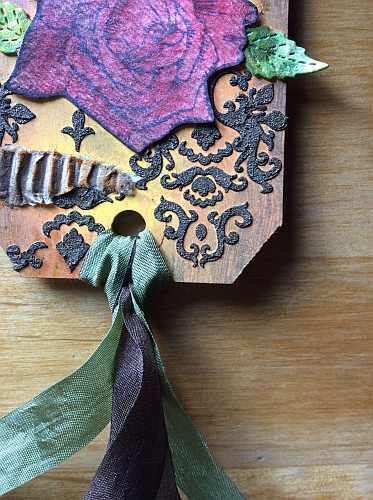 To see a little bit more, check out the detail below and have a great day. Happy Mother’s Day, Mom!